138. What is @future annotation in apex? 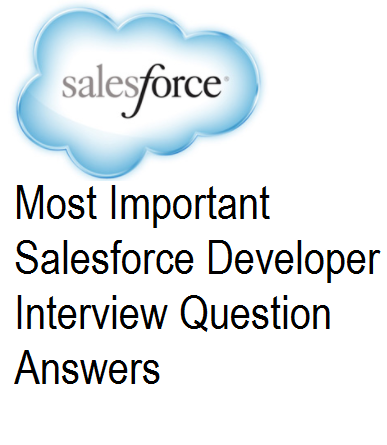 Ans - It is used to indicate that code should be executed asynchronously when salesforce has available resources. 139. What are the different considerations that must be followed when using @future annotation in apex method? 140. How can you execute batch apex programmatically? 141. How can you set the batch size in batch apex ? 142. How can you monitor batch apex job? 143. What is the difference between List type custom setting and Hierarchy type custom setting? 144. Where can custom setting data be accessed? 145. What different return types can be returned by SOQL?